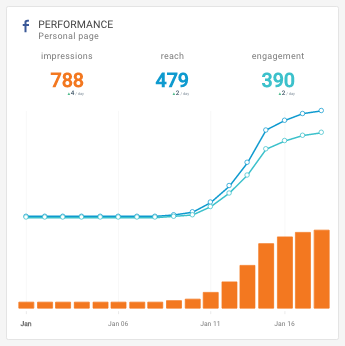 Complexity of KPIs and metrics in a Facebook social media dashboard can be overwhelming. 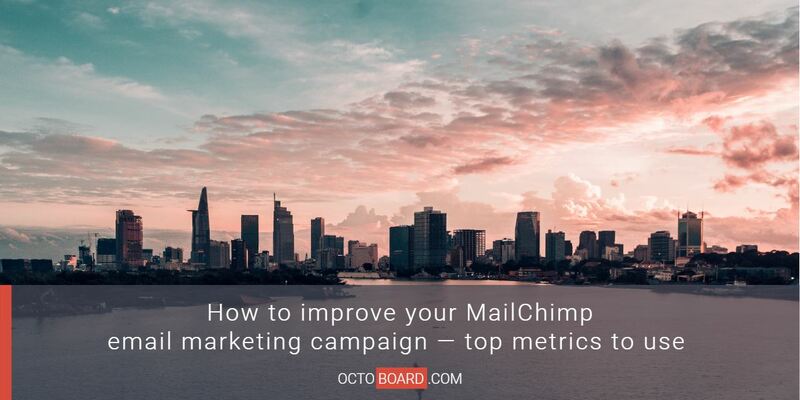 Metrics are difficult to collect and sometimes very hard to understand. This is why we wrote this short document to help address this problem in a practical, less complicated way. 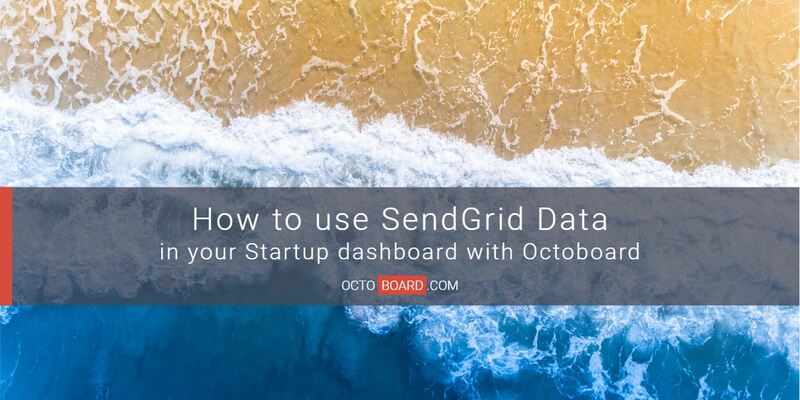 QUESTION 1: Can I track my Facebook post popularity and audience feedback in real-time? OVERVIEW – Key Facebook metrics in one widget. PERFORMANCE – Impressions (pages displayed), Reach (visitors) and Engagement (sum of clicks, likes and shares) over a period of time. RECENT POSTS – Recent posts with Likes and Comments sorted by date (latest posts first). QUESTION 2: What is my audience’s age and gender? Where are they from? AUDIENCE – Countries, cities, languages, age and gender of your audience. TOTAL FRIENDS – Current number of friends or page fans. 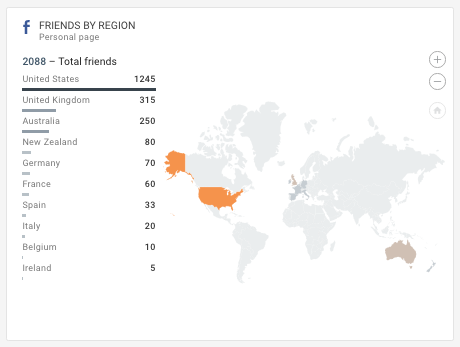 FRIENDS BY REGION – Countries where your friends and fans are from. AGE AND GENDER – Demographics of your fans and friends. FANS – Number of people that like your page – cumulative view. 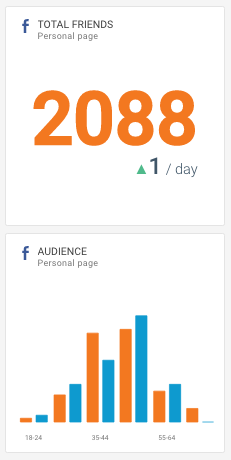 NEW FANS – View the number of new people that like your Page by day. FANS BY LANGUAGE – Top languages of your audience. FANS BY CITY – Top cities that your audience is from. QUESTION 3: How often do people see my Facebook content? REACH – Page reach over time. IMPRESSIONS – Number of times your page activity is displayed to your audience. IMPRESSIONS AND REACH – Impressions and reach of your Facebook Page content over time. QUESTION 4: Where does my Facebook traffic come from? REFERRERS – Top referring domains ranked by views. QUESTION 5: Do people come to my page after seeing Facebook Ads? 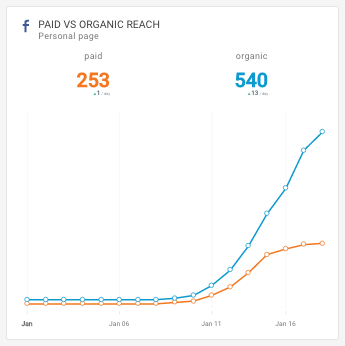 PAID VS ORGANIC REACH – Paid vs Organic reach over time. IMPRESSIONS PAID VS ORGANIC – Impressions over time – paid vs organic. QUESTION 6: How viral is my content? Do other Facebook users talk about and spread it further? VIRAL REACH – Viral reach count over time (number of people who saw your content published or linked by your friends). VIRAL IMPRESSIONS – Number of viral impressions over time. QUESTION 7: Is my Facebook content gaining popularity? 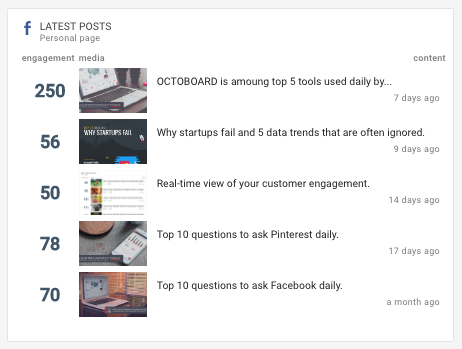 POST LIKES – Page content Likes by day. POST CLICKS – Page content Clicks by day. QUESTION 8: Do my visitors like and interact (engage) with my Facebook content? 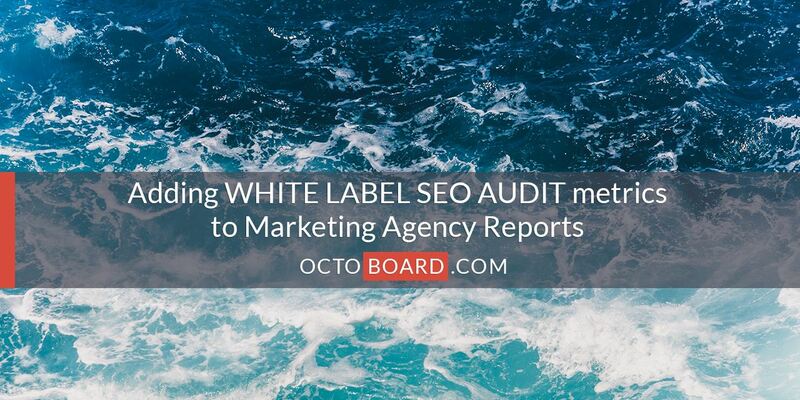 ENGAGEMENT – Number of actions related to your posts: clicks, shares, likes and comments. ENGAGEMENT RATE – Rate of engagement with your content based on Clicks, Shares, Comments and Likes. SHARES – Page content Shares by day. COMMENTS – Page content Comments by day. POSITIVE FEEDBACK TRENDS – Positive action types and action counts over time. POSITIVE FEEDBACK TYPES – Positive actions types and event count for last period. CONSUMPTION TRENDS – Content consumption trends by type. CONSUMPTION TYPES – Consumption types ranked by customer actions. QUESTION 9: Can I identify and quickly react to negative feedback? UNLIKES – Page content Unlikes by day. NEGATIVE ACTION TYPES – Negative actions types and event count for last period. NEGATIVE ACTION TRENDS – Negative action types and action counts over time. QUESTION 10: Can I monitor stories published about my Facebook Page? STORIES – The number of stories published by friends about your Facebook Page. STORY IMPRESSIONS – The number of impressions of stories published by a friend about your Facebook Page. STORY TYPES – Story types ranked by count of stories. 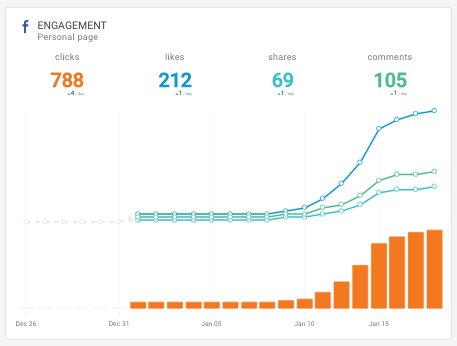 Number and complexity of metrics in a Facebook social media dashboard can be overwhelming. Instead of jumping into complex stuff, start from practical questions and metrics that are easy to follow and readily available.